owners, as well as those who are simply curious about these unique vehicles. utilizing CORVAIR components. 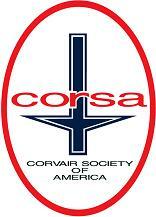 CORVAIR ownership is not required!